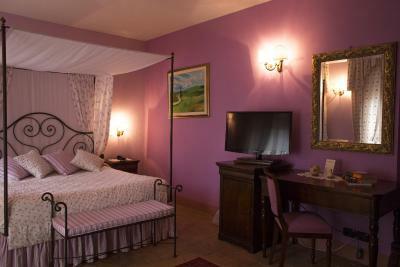 Lock in a great price for Hotel Osteria Dell'Orcia – rated 9.4 by recent guests! 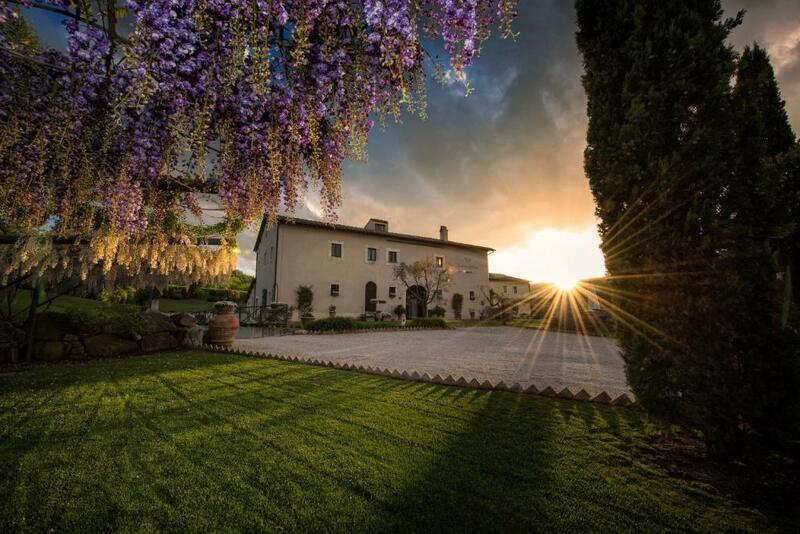 A lovely find in the midst of Tuscany. 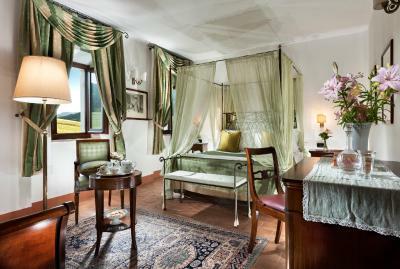 A beautiful hotel rich in history and beautiful grounds that are part of the wonderful experience. 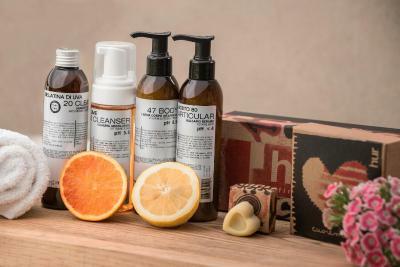 Our room was comfortable, roomy with he bathroom full of delightful soaps, lotion and shampoo to use! Our host was genuine and full of good suggestions. Breakfast was served outside poolside...what a treat! 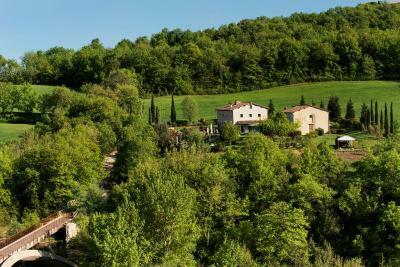 The location is close to a variety of Tuscan hill towns too. We will definitely return!! Beautiful place to stay. Very neat and clean. The staff was nice and helpful. The food that they served was delicious. I highly recommend this place. 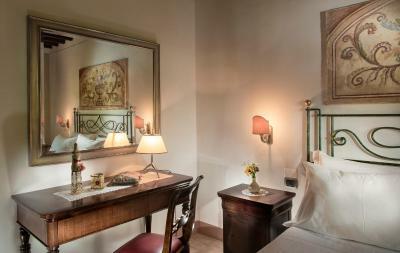 Exceptional hotel experience. Romantic. Meals were exquisite. Delightful service. Surroundings are pure nature. Great for running, hiking and walking. My husband and I long to return. Hint: Use Google Maps. We were a group of 8 friends and we only stayed one night because it was half way through our trip and we needed some rest. Now we all wish we could have start an extra one or two nights. This grounds, pool, and rooms were perfect. It was very quiet and relaxing. A short walk to a near by town with hot springs and spas would have been great to explore if we had more time. I would definitely recommend this place if you need to relax on your trip. 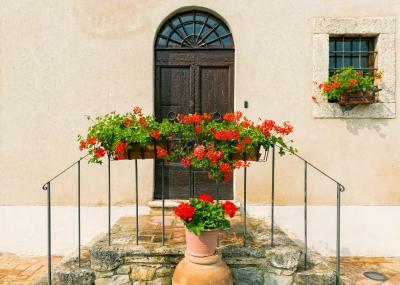 It seems like it would be a great place to home-base and take day trips throughout Tuscany. I would like to go back and stay a few days. Someday! Service was amazing and they have a little restaurant with very traditional and awesome food. We were very impressed by this small, well appointed hotel. The staff and managers were courteous and friendly. 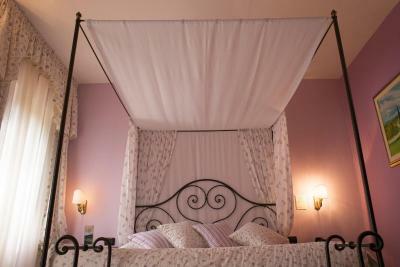 The sleeping accomodation was very comfortable with sweeping views of the garden and hills. The grounds were beautifully maintained including a swimming pool tucked into a corner of the garden. It was quite peaceful and relaxing after a long journey, including a leisurely breakfast in the garden. 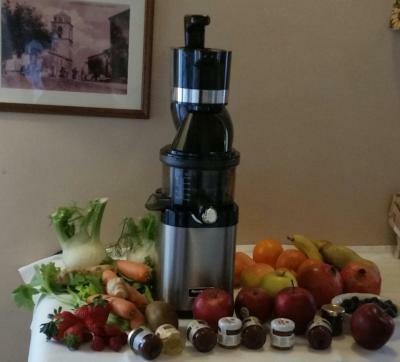 The hotel also offers dinner with a varied menu. We ate there one night and the food was superb. 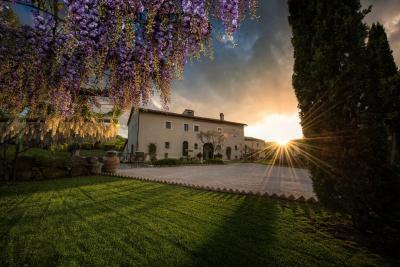 It's location in a World Heritage area with historical Roman baths within walking distance and access to the Val d'Orcia and Piemza makes it a perfect base to explore the region. We'd stay there again. 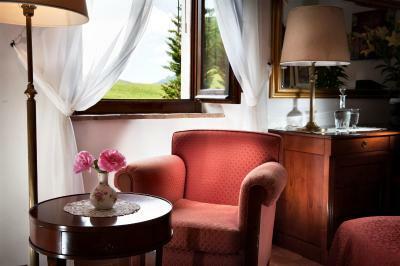 The service and advices, the view, the quiet location. 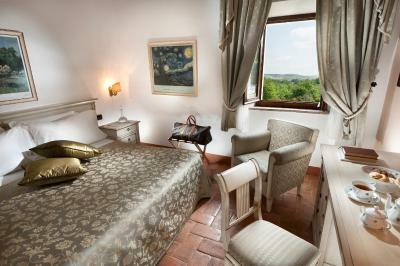 The location of the hotel is great as it's near both Montalcino and Montepulciano. 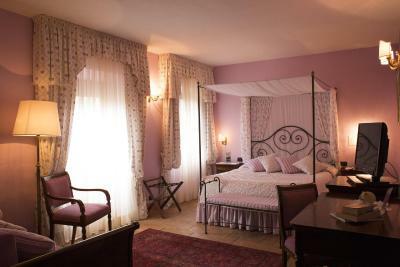 The hotel itself is very charming and well taken care of. The owner gave us a lot of tips on what to see and do in the area which we really appreciated. 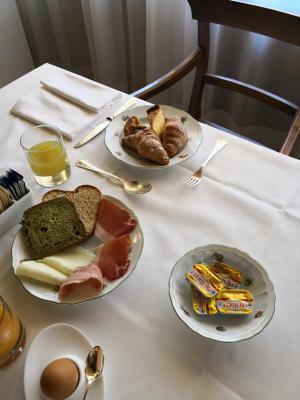 The breakfast was generous and offered everything you might want. 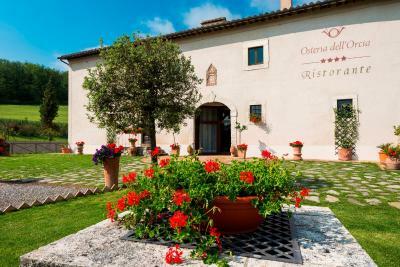 Hotel Osteria Dell'Orcia This rating is a reflection of how the property compares to the industry standard when it comes to price, facilities and services available. It's based on a self-evaluation by the property. Use this rating to help choose your stay! 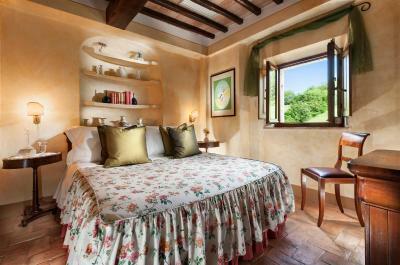 One of our top picks in Castiglione dʼOrcia.Set in a former post office from the 16th century, the 4-star Hotel Osteria Dell'Orcia is located in the UNESCO-protected Val d'Orcia Nature Reserve, along the historic Via Francigena road. 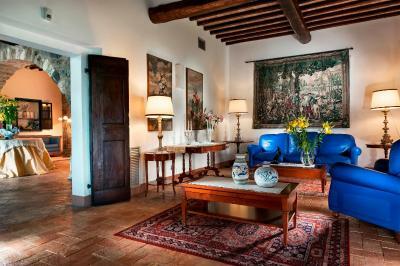 The property offers an outdoor swimming pool, elegant rooms with satellite TV, and free Wi-Fi. 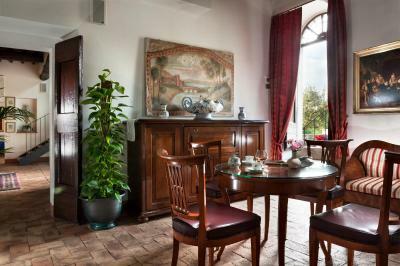 Air-conditioned rooms at the family-run Osteria Dell'Orcia are decorated in a traditional Tuscan style, with original wood-beamed ceilings, silk brocades, and cool tiled floors. 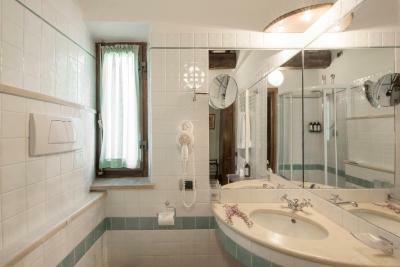 With views of Pienza and Bagno Vignoni, all rooms include a private bathroom with hairdryer. 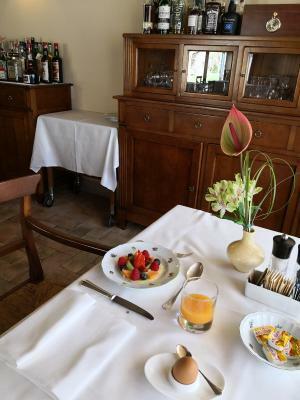 Breakfast is a sweet and savory buffet of freshly baked bread, croissants and homemade yogurt. 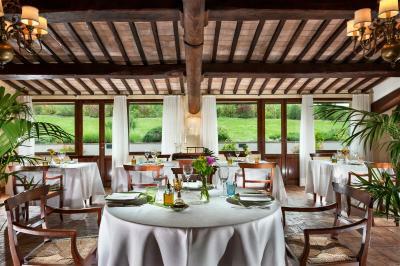 Featuring traditional stone walls, the à la carte restaurant is managed by the chef Eliana and offers Tuscan cuisine and an extensive wine list including Brunello and Nobile di Montepulciano wines. 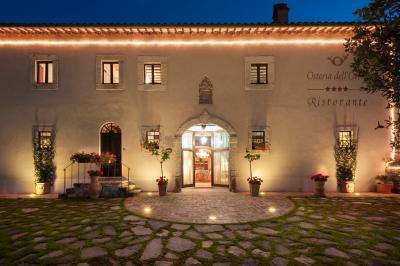 When would you like to stay at Hotel Osteria Dell'Orcia? 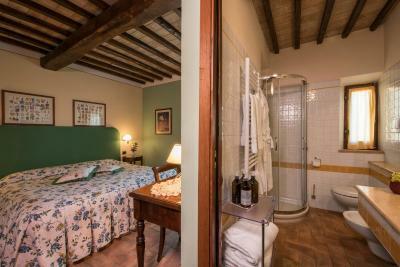 Offering free Wi-Fi, this air-conditioned room features a satellite TV and a private bathroom. Please note that this room has no capacity for extra beds or baby cots. 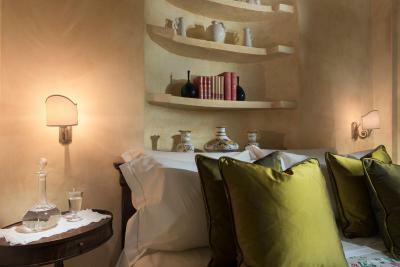 Larger room with earth tones and rustic-style décor. Wi-Fi is free. 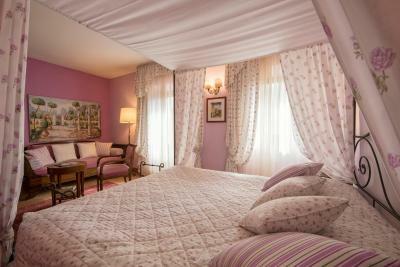 Spacious suite with a four-poster bed, a seating area and elegant draperies. Wi-Fi is free. 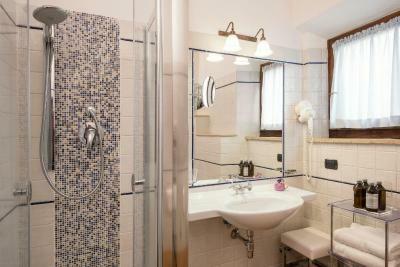 This twin/double room has a mini-bar and tile/marble floor. SILENCE AND EXCLUSIVITY ARE THE REAL LUXURY OF NOWDAYS. 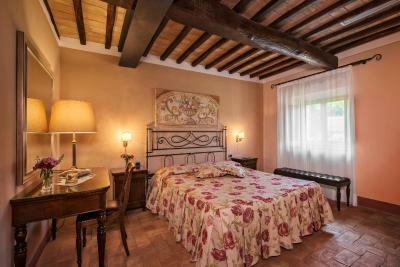 We are in a quiet and exclusive position at the bottom of Bagno Vignoni water falls and on the banks of the river Orcia, Via Francigena. 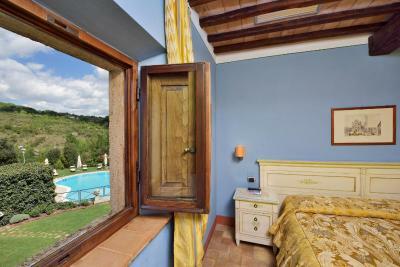 Panoramic pool with views over the hills of Val d'Orcia. 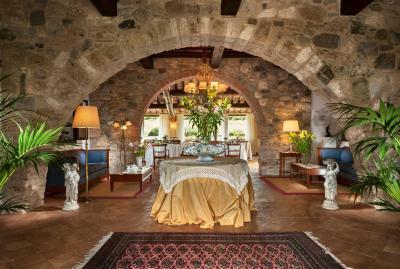 House Rules Hotel Osteria Dell'Orcia takes special requests – add in the next step! 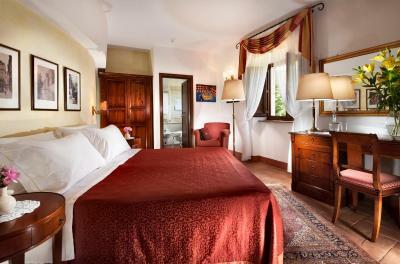 ATM card Hotel Osteria Dell&#39;Orcia accepts these cards and reserves the right to temporarily hold an amount prior to arrival. 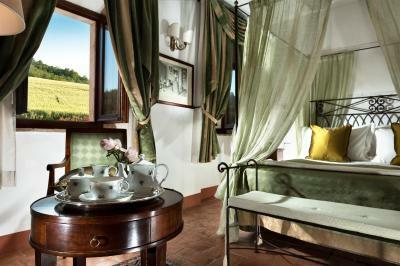 Hotel Osteria Dell'Orcia accepts these cards and reserves the right to temporarily hold an amount prior to arrival. I stayed at this hotel for five days. 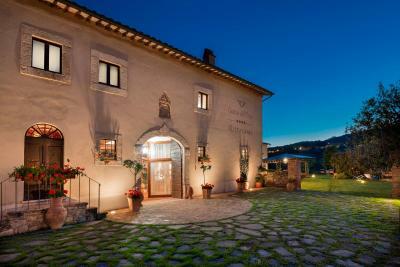 This hotel one of best hotel in Toscany i think. foods, rooms, locations is very good. The most impressive thing was the owner of the hotel. When we were robbed during our trip, we were very helpful. I won't forget. Thanks. 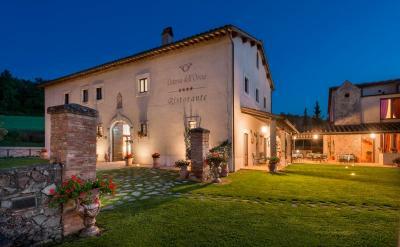 Very good wines, fantastic food and a beautiful garden! 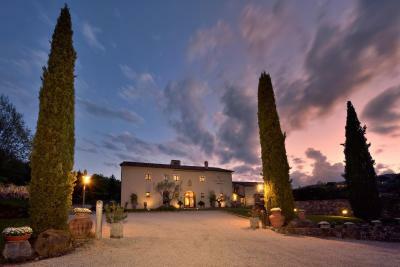 The ‚maitre de service‘ recommended us some excellent wines and offered us a great service during our entire stay. 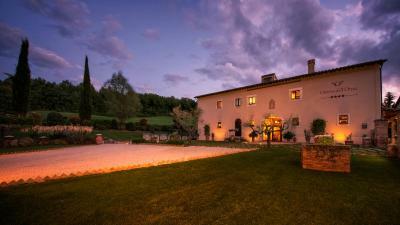 A wonderfully relaxing location in the beautiful Val d'Orcia valley. Can see part of part of Bagno Vignoni less than a mile away. Food & wine, & staff were excellent. Helpful management, we were given adjacent rooms so our 2 children could be next to us. Nice pool & areas to relax in too. 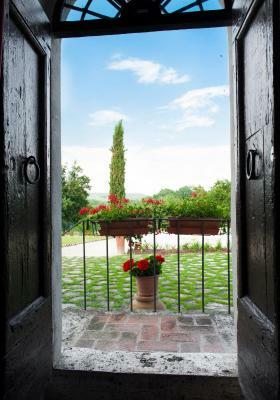 Short drive to Montalcino & San Filippo too. Free parking useful, you would want a car. 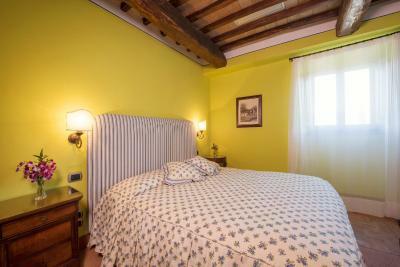 Great location, beautiful rrooms, nice swimminpool, tasty breakfast. Hotel is hard to find because it's below street level. 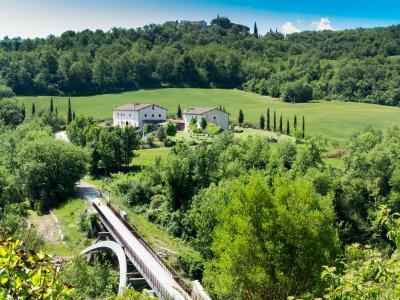 In an area that is very, very beautiful, this hotel is in a hole with only garden views. Too bad!